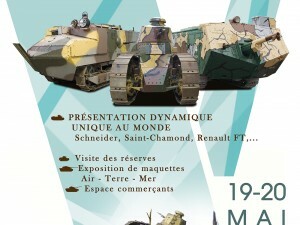 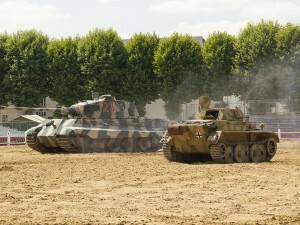 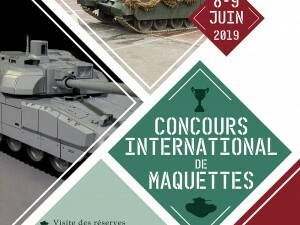 The 19 and 20 July 2019, thirty vehicles will be staged in historical re-enactment tables on the Chardonnet square in Saumur. 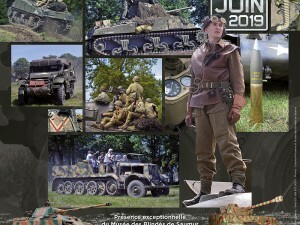 The Mark IV of Tank Museum Bovington will participate in the Carousel 20 and 21 July 2018. 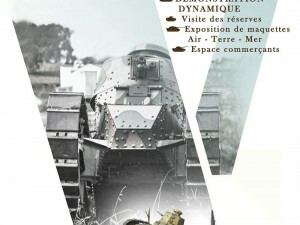 It will be exhibited in the 23 Museum at 26 July 2018. 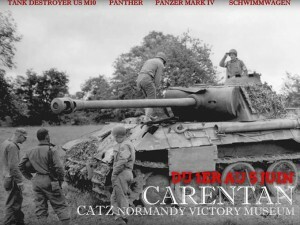 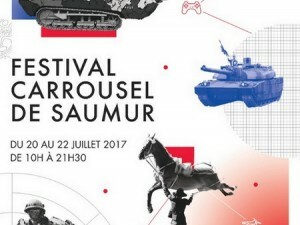 The Tiger II will participate in the Carrousel of Saumur 20 and 21 July 2018. 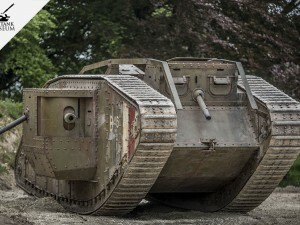 Therefore, he will be absent from the museum exhibition from the 16 July 2018. 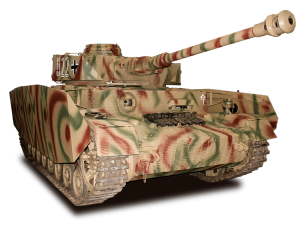 His return is expected on Wednesday 25 July 2018. 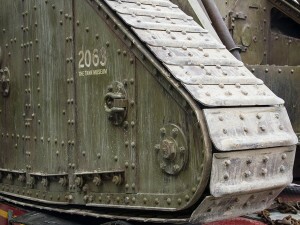 Mark IV of Tank Museum Bovington has arrived. 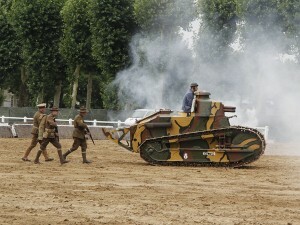 He participates in the Carousel 20 and 21 July 2018. 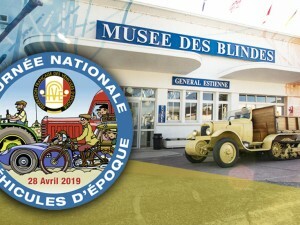 It will be exhibited at the museum from 23 to 26 July 2018.